Ai Xuan (艾軒) was born in 1947 in Zhejiang, China and studied at the prestigious Beijing Central Academy of Fine Arts (CAFA), graduating in 1967. 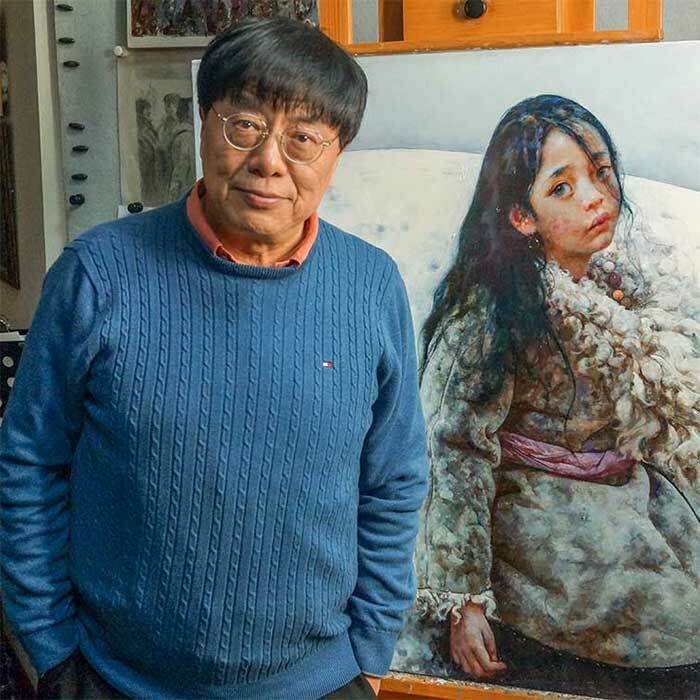 He is one of the most successful contemporary Chinese painters, with an average auction sales price of $357,725 in 2015 (+11% vs. 2014). Ai Xuan is also the son of one of China’s most loved poets Ai Qing, and the brother to one of China’s most well-known artists in the west, Ai Weiwei. Like many artists of his generation, Ai Xuan grew up during the Cultural Revolution, a period where art students had extremely limited options. They could choose between traditional ink painting and realism, with the latter medium almost exclusively taught by Russian teachers. Ai Xuan chose to focus on realism, and after the Cultural Revolution began to wane in 1974, he joined the army and was sent to Sichuan, where he started to get his first glimpses of Tibet. Taking his passion for painting and travel, he fell in love with Tibet and this has inspired his popular Tibetan series ever since. Ai Xuan is also somewhat of a contradiction. He defines himself as a realist painter and believes that the more realistic a painting, the better. Yet none of his works are based on scenes that he observed or photographed at a specific moment in time, he takes to his work like a movie director. 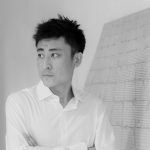 To this day, Ai Xuan travels to Tibet regularly before commencing new works, but he takes neither a sketch book nor camera, instead soaking up his surroundings before returning to Beijing to start sketching ideas. Once his ideas have started to flow, he will return again to Tibet to cast his movie, finding the right model and setting that fits his idea and only then putting paint to canvas. 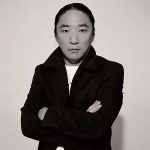 His continued focus and dedication to his Tibetan series, coupled with the time hungry process of capturing and creating such detailed works has undoubtedly helped to create the strong and stable market for his works that is evidenced in his auction record, which has consistently seen his average auction price exceed $300k USD every year since 2010.